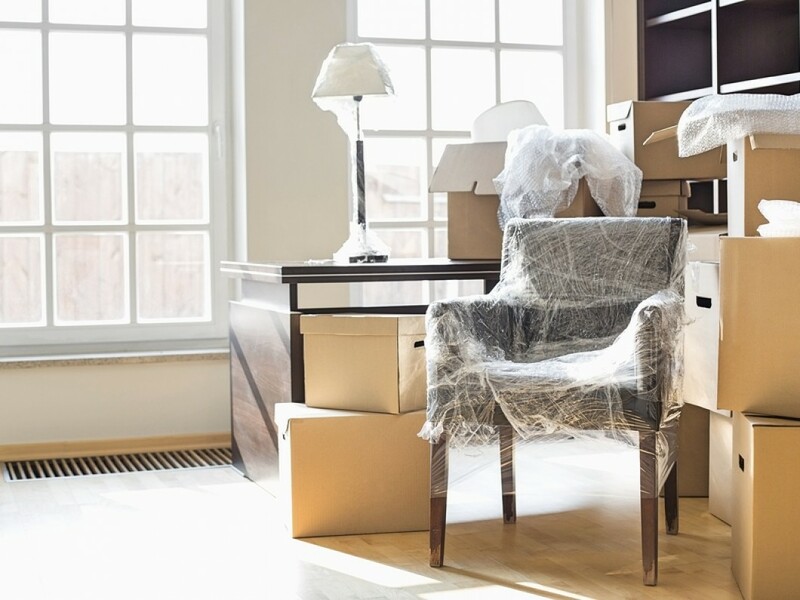 Moving can be strenuous and stressful whether it is Home or Office relocation Movers have made it possible to eliminate this stress, save time and make it easy and safe, Today we have Professional moving companies trained to enable safe moving of large Items. Moving by yourself could seem better to you, but also think of the condition of your large items, without the right tools and experience or training, these items can get damaged through the process of packing, questioning and probably harassments from the Road Officials which could lead to extra fining for overload and your vehicle could possibly breakdown due to the weight of the heavy items. Professional movers pay an important role to one of the most daunting tasks which is moving the heavy items, the refrigerator/freezer, the Generator, Air conditioning system and furniture, this can probably make an average car break down and if not handled with care these items can also break or have issues, but professional movers make use of modern day tools such as lifting straps, stair rollers, glides and furniture dolly that will enable safe moving of large items. With movers who have professional experience and own and maintain several trucks routinely to guarantee greatest execution and reduce the probability of a truck breakdown or disappointment. If there is a breakdown during inter-state move, Movers have partners in several states and you need not worry, the situation will be sorted out in case of any failure. So Whether It is fragile or heavy items, Bad roads are not in question to damage your heavy items. With moving companies, you won’t be harassed by road officials about your load, mainly you just have to sit back and they’d sort everything out from packing, transporting and arranged unpacked delivery. Save yourself the stress, the time, and even damages. Residential/Local Movers: this is relocation within a state with a network of more than 50 local moving agents. They offer full range of local moving services within Lagos including full packing and setup services. Interstate/Long Distance Move: moving across states, the truck that holds your Holdings is tracked with GPS, so they know the location of your belongings. Commercial/Office move: save time and money on corporate moving without compromising service or quality, regardless of your company’s size or needs. Only matters on the inventory take and size or quantity of items/ goods. Inventory/Equipment Move: With so many responsibilities at work from planning an event to making sure everything goes without a hitch, it could be really stressful. Let Express movers handle the logistics of moving your equipment’s like Speakers, Instruments, Chairs, tables etc. Move Monkey: Move Monkey is a moving company in lagos specializes in Home and Office Relocation, they give you access to personalize the entire move to suit your peculiar needs, timescale and Budget whether a local move or across states, Move monkey also offer access to a wide range of dedicated furniture storage options through their network of reliable partners to ensure that they have your relocation needs covered end-to-end and remain your one-stop moving company. MoveMonkey provides tailored move planning services which are totally flexible and dictated to your unique business type or office, ensuring that all health and safety practices are understood and followed, including adequate risk assessment to further ensure minimal disruption to workflow. Gidi Movers: with a capable skilled crew, well equipped trucks and Semi-trucks, specialized tools for weight-lifting, Affordable Pricing, Gidi Movers have helped Lagos families have a stress-free and accurate move and also have Long Distance Move services which helps you move across your state. Apro Global: Is a moving company in lagos that provides office relocation, Home relocation, having served numerous clients, their wheels without border is one of the criteria that makes them a standard moving company in Nigeria. So whether you got a new house or new office location and you don’t want to stop your-day-to-day activities for the sake of moving Apro Global ensures a smooth and worry free move, with a team of Professionals to get the Job done in the most expert and friendly manner. There are lots of moving companies in lagos, Nigeria out there but before engaging with any first research and understand the terms of their moving services and policies so as to know if it suits your move and your Budget. Wether you are moving within a state or from/to another state. These companies will make the transition easy for you.